Through the power of social media (in this case, instagram) I came across a very talented lady. I soon discovered that she's a blogger and I'm pretty much obsessed with it! She makes the neatest things and I just HAD to share it with you! 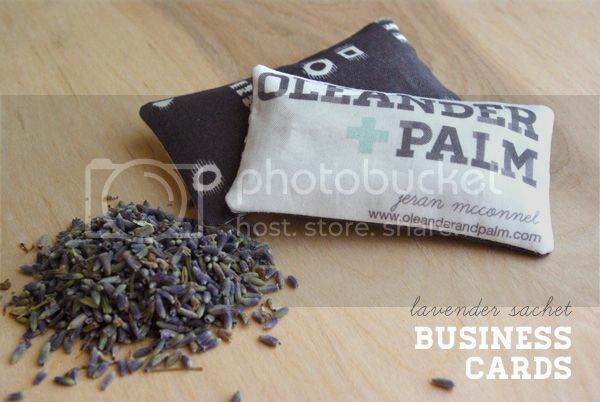 One of my favorites are these sachet business cards. Head over to her blog to find out how she makes them!